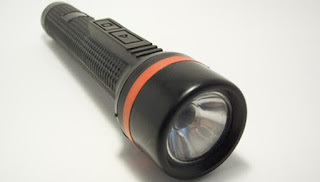 A flashlight is one of the most important pieces of equipment that a security guard can carry. 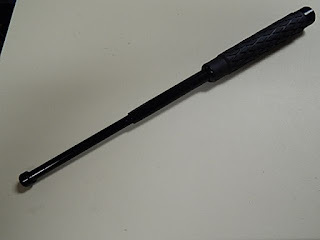 This can also be used a tool for protecting oneself since certain flashlights are made of metal and can be used to strike if needed. 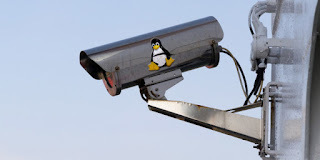 Some security officers need surveillance equipment. When patrolling a large group or area, this equipment might include binoculars, listening and audio or video recording devices. High-Visibility Clothing is also needed in order to increase the Security Guards’ visibility; firstly for his safety and also to alert any possible criminals that may plan to break in the area/property he is guarding. A pair of boots is very important for security guards as most of them are required to walk and patrol for long hours and in this case they will not get sore feet even after doing stretchy hours. A security officer often keeps a first aid kit, fire extinguisher or handheld alarm or whistle near at hand for emergencies.